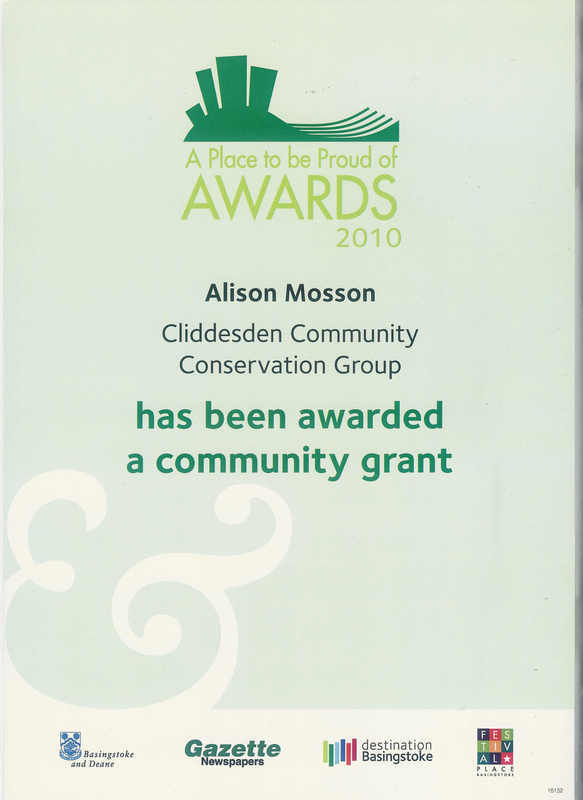 For some years 3CG have been successful in their applications for grant funding and benefited from generous financial help from Basingstoke & Deane Borough Council towards major environmental projects. Sadly, government cuts have now seen these opportunities disappear however B&DBC still support us where they can. 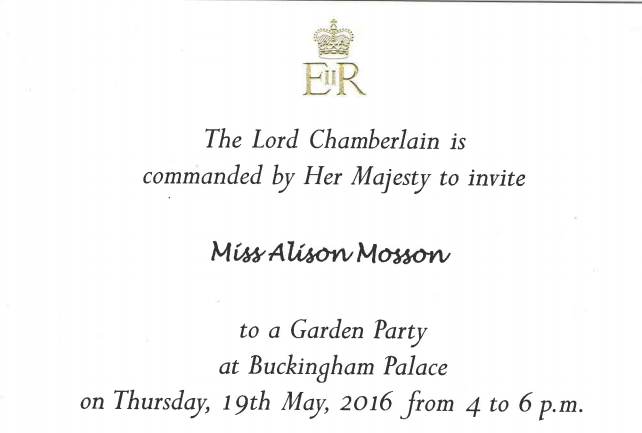 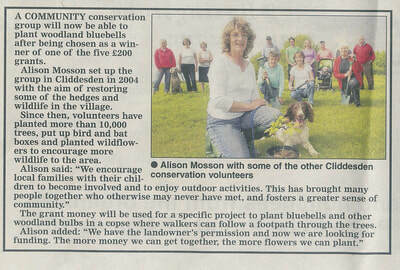 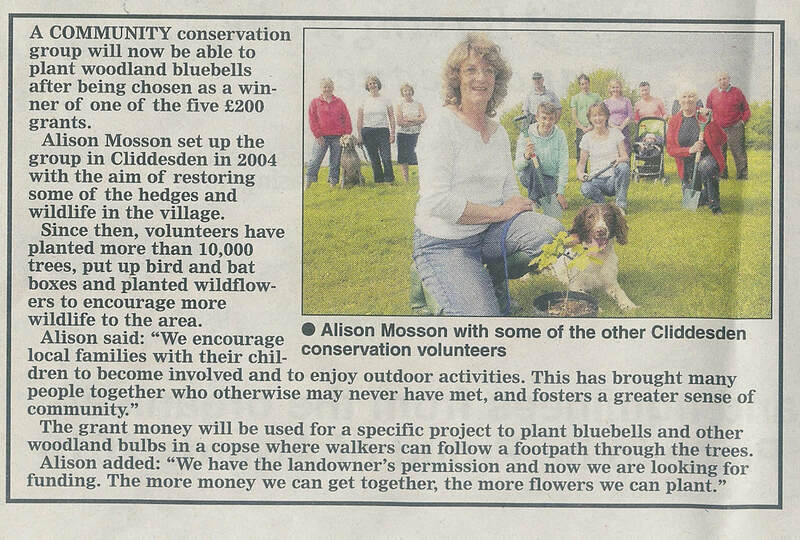 Invite to the Royal Garden Party for Cliddesden Conservation Group founder, Alison Mosson, who was nominated by Basingstoke & Deane Borough Council in recognition of her conservation work.